The Amazon App Store is limited. 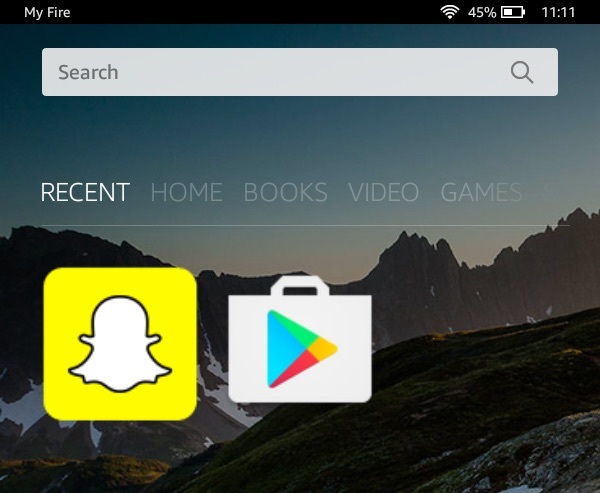 It’s missing big name apps like Snapchat, WhatsApp, and many more. 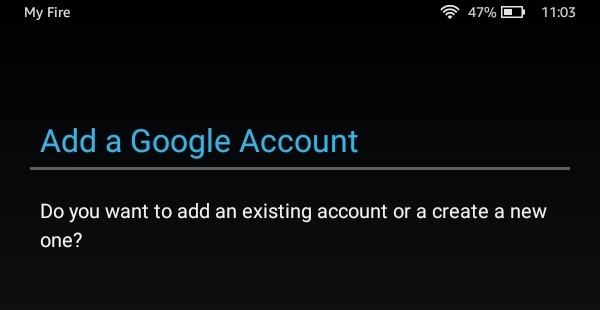 This tutorial will show you how to install Google Play Store to your Fire tablet so you can download apps that aren’t normally available on the device. 1. 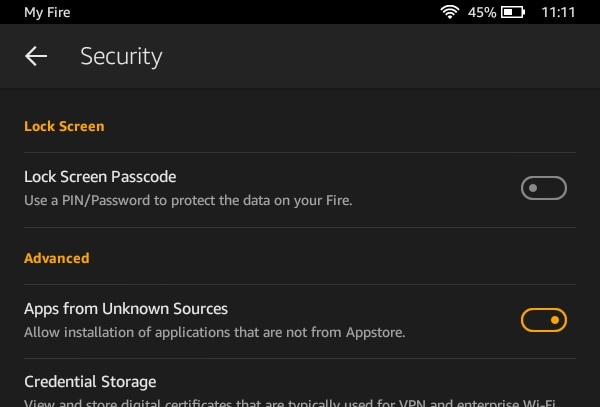 Under Settings > Security > Turn on ‘Apps from Unknown Sources’. 6. 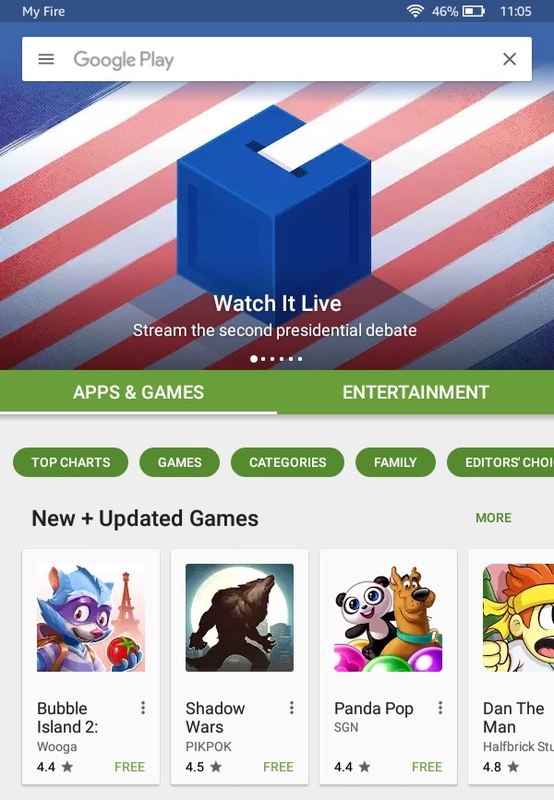 Now open Google Play Store and sign into your existing Google account or create a new one. You can now download and purchase apps, books, music, and more on the Play Store with your Kindle Fire tablet! © 2019 Fire Tablet Help. All rights reserved.